Happy to say the new album ‘Fixing the Shadows’ has been mastered by Grammy Award winning engineer Brad Blackwood at Euphonic Masters. 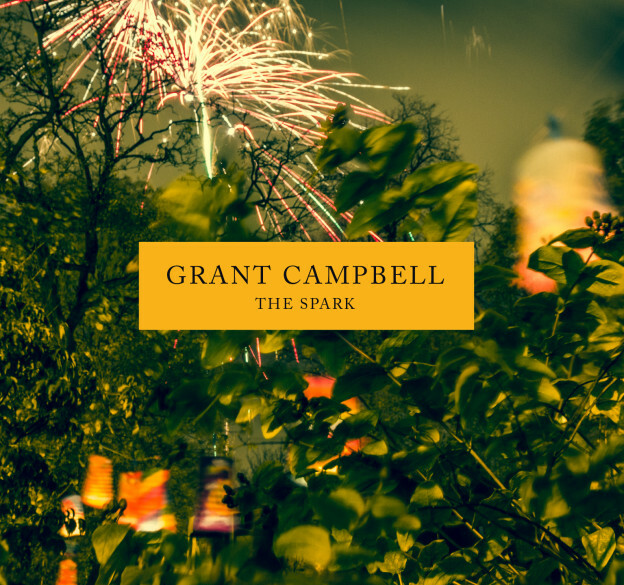 The album features a host of very talented musicians including; Alyn Cosker (drums), Euan Stevenson (piano), Ross Saunders (Bass), Tim Davidson (pedal steel), Bethany Young (backing vocals) & Iain Hutchison (guitars & keys). More details including artwork and release date will follow soon.